The Department of Development encompasses building inspection; planning and zoning; nuisance abatement; GIS mapping; development marketing; and special projects administration. 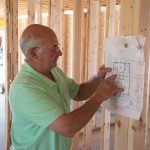 The department serves as the first point of contact for wide array of specialized areas, and is available to assist with questions related to zoning, building permits, and new residential or commercial development. Please take a moment to explore the pages within this section to learn more about the department and its responsibilities, as well as to find many frequently requested forms, documents and applications. 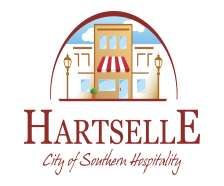 The Alabama Policy Institute recently ranked Hartselle in its top 15 most business friendly cities! Hartselle has also been noted as one of the top three Alabama cities in which to raise a family!